Twenty-five years ago, I lived near these high-voltage transmission poles in New Hampshire. Back then, they were not a pretty site to drive by. Without the proper coating, the poles were rusting, and OEM paint was peeling off them. After a few decades, we finally convinced Public Service of New Hampshire (now a part of Eversource) that the poles could be painted without extensive surface preparation. A full coat of Ebond 100 Penetrating Sealer and an 8-10 mil coat of InduraGuard 9200 was the specified solution. Public Utilities Maintenance, Inc. of Queens Village, NY, an SSPC QP1/QP2 certified contractor specializing in energized tower painting performed this project, removing the loose existing lead coatings and applying the EBond 100 and 9200 all while the electric circuits remained energized. 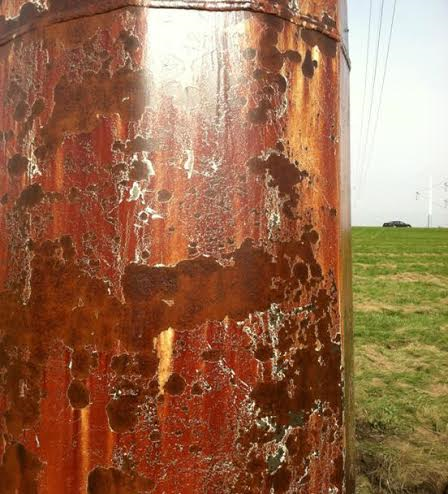 Now, the once rusty poles with peeling paint look perfect after 6 years. Ebond is a low viscosity, two-component epoxy specially formulated to penetrate and seal concrete, masonry, rusted steel and most chalked coatings. When you need to lockdown and seal your substrate, E-Bond 100 is the product to get the job done. It is available in amber clear and non-opaque off-white. When used as recommended, it is 100% solids, zero VOC and will not shrink or entrap solvent upon curing. Designed for maximum corrosion protection over minimal surface preparation, InduraGuard 9200 is a high solids, high-build, single-component, self-priming one-coat solution for weathered, galvanized and previously painted structures. It is ideal for a single-coat application on transmission towers, substation structures, chain-link fencing and other aged galvanized structures. InduraGuard 9200 also provides excellent wetting, is easy to apply by airless spray, roller, brush or paint mitt, and can be applied up to 12 mils DFT in a single coat. This coating system is effective on any rusty, carbon steel structure where corrosion protection at a low cost is a priority. I have painted 20 non-T&D types of structures, including buildings and other objects, with this same system, and it always yields great results! 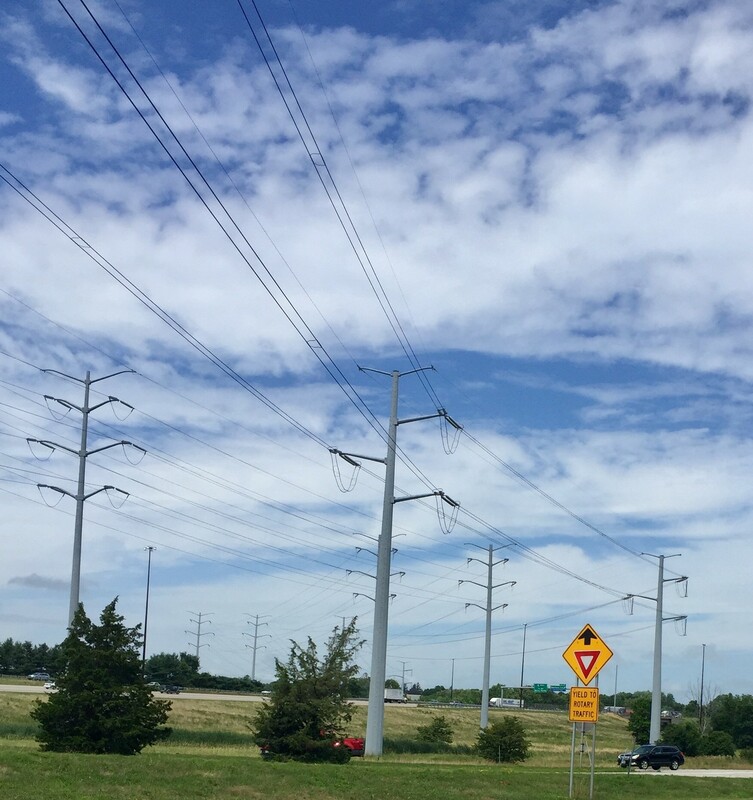 Check out the after image of the transmission pole below!